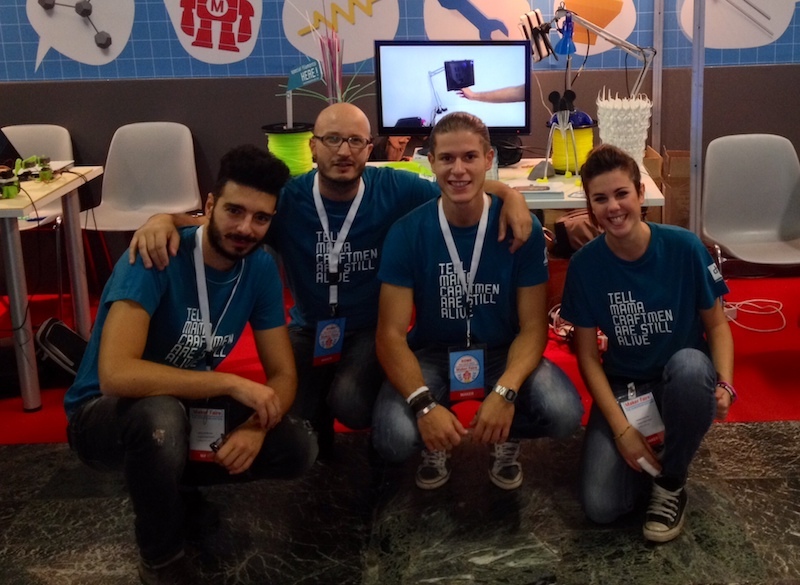 The Rome Maker Faire has ended today. We were part of a relevant event for our country for the first time makers present themselves to the country. 35,000 people have come to know a world that until a few days ago was unknown. We talked until losing his voice, we met so many interesting people, but above all, people were sincerely amazed and surprised. We bring home the certainty that our country has the power, capacity and will to build a great future for us and for our children. Dale Dougherty, promoter of the Maker Faire, wrote “That’s Italian”. Thanks Dale, we are proud of it.